Buy this and your school gets £1.31 to spend on books Orders of £10 or more will earn 25% of your order value back in Scholastic Rewards for your school. 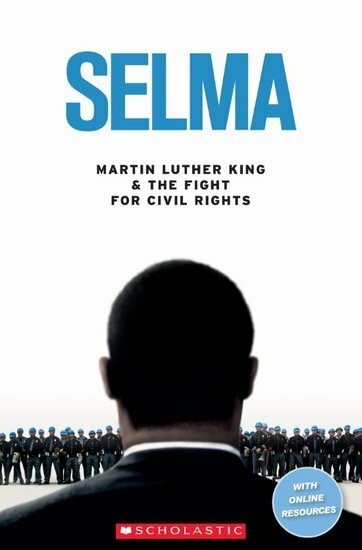 Discover the inspiring true story of Martin Luther King’s fight for civil rights for African-Americans in the 1960s. Level 2 (Pre-Intermediate/Intermediate): 1,000 headwords story: up to 7,000 words. CEF Stage A2.